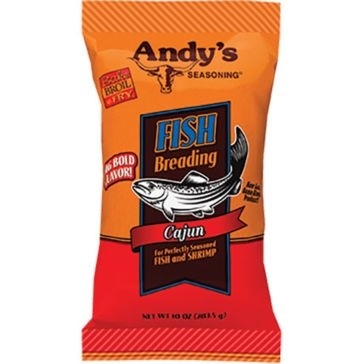 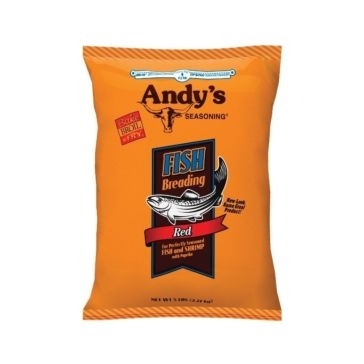 When you’re ready to feast, Andy’s Seasoning breading, batter and other flavorings from Farm and Home Supply will pack unbelievable flavor into chicken, fish, shrimp, vegetables and more. 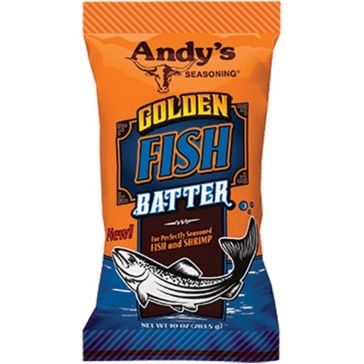 In practically every city in America, a signature food festival serves as the highlight of a certain season, whether it’s a fundraising chicken feed or a seasonal fish fry. 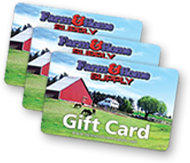 At Farm and Home Supply, we go to our share of them, and the smell of those kettles gets our mouths watering and our stomachs growling. 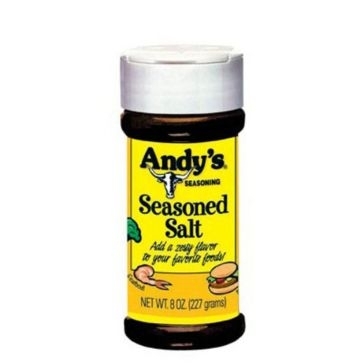 Whether you’re cooking for a huge fundraiser or for a small family get-together, add Andy’s Seasoning to your favorite recipe. 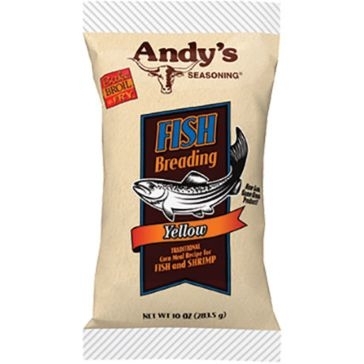 You can cook your way with Andy’s, whether you want to broil, bake or fry. 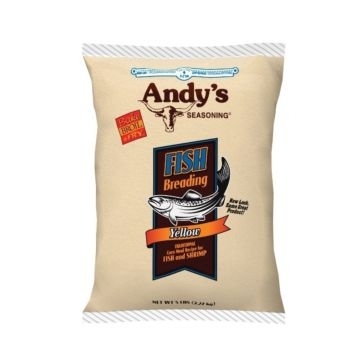 A variety of fish breading will give your catch an unforgettable flavor. 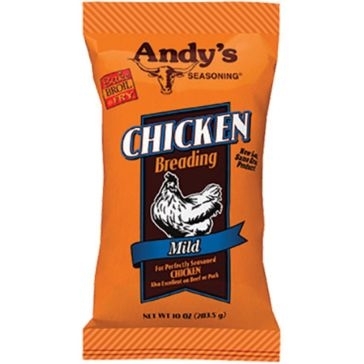 Chicken breading will turn chicken into a delicious treat. 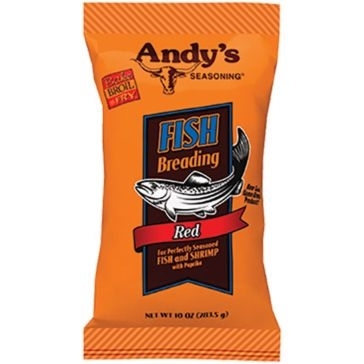 Seasoned salt will transform anything you’ve harvested from your farm into a mouthwatering entrée. 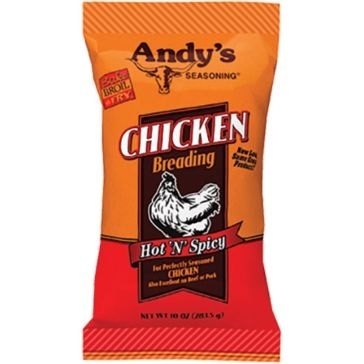 Whether you’re an experienced chef or just starting out, ingredients from Andy’s Seasoning will turn you into a seasoned gourmet.